Co-op Funeralcare has launched a new free child funeral policy, providing additional funding for thousands of bereaved parents of children up to the age of 18. Tragically, more than 5,000 families are impacted by the devastating loss of a child each year. 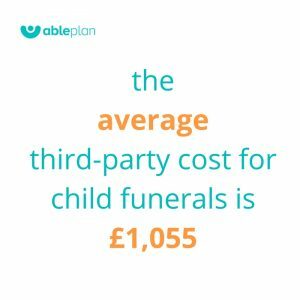 Due to the often sudden or unexpected nature of this loss, paying for a funeral director and third-party costs leaves many bereaved parents in a difficult position financially. 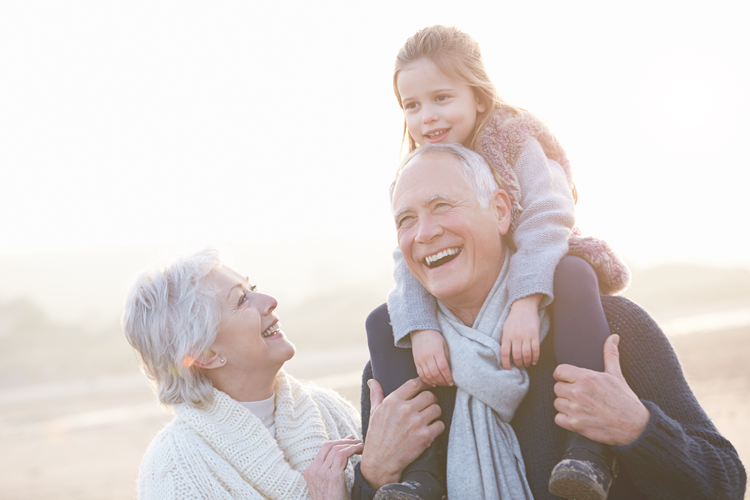 Over the last 30 years, the company has assisted approximately 25,000 families who have lost a child under the age of 16 by not charging for its funeral director services, an approach that has since been adopted by other UK funeral plan providers. 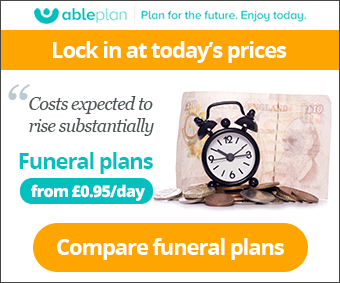 The Co-op estimates that the extension of its child funerals policy up to the age of 18 will support thousands of bereaved families, particularly if other funeral providers follow suit and extend their policies. In addition to the charge for funeral director services, approximately one-third of the average cost of a funeral is comprised of third-party charges, such as burial or cremation charges. These vary regionally, but on average they amount to £1,055. “Dealing with the death of a child is a devastating experience for any parent, and having to comprehend this as well as sorting out the funeral and associated costs makes this experience even more traumatic. “We’re focused on assisting the bereaved more broadly, and this extends to providing families with practical as well as emotional support following the unthinkable experience of losing a child. The announcement was welcomed by CLIC Sargent, which has called on the government to set up a national children’s funeral fund to cover burial and cremation fees charged by many councils. “The death of a child is something that parents are completely emotionally and in many cases, financially, unprepared for. We know that a child’s cancer diagnosis can place a huge financial burden on families, with parents spending an additional £600 per month on expenses such as travel, hospital parking and energy bills.